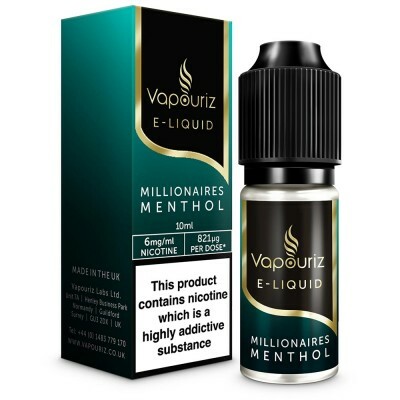 Expect a strong blast of menthol from this classic from the Decadent Vapours collection. 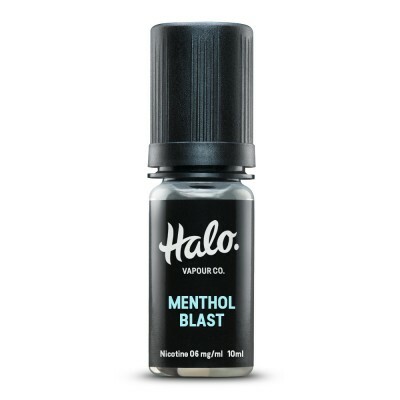 One of the strongest menthol flavours available, this juice has been cooling and refreshing vapours palettes for over 6 years. Pure, soothing and extra strong.